NEW YORK (September 5, 2018) –Ryan Chelsea-Clinton has appointed Zehra Siddiqui, DO as medical director. Her specialty is in integrative medicine, HIV care, and women's health. 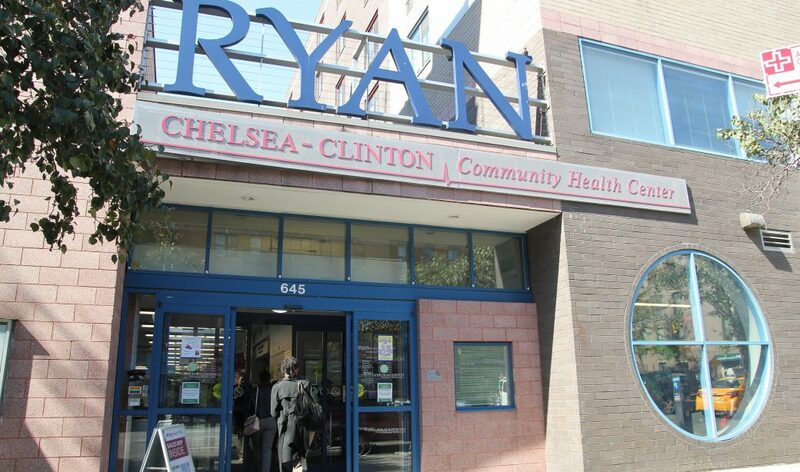 Ryan Chelsea-Clinton is an independent health center affiliated with Ryan Health. In the past 10 years, Dr. Siddiqui has focused on providing primary care to patients in underserved communities in New York City and Hawaii. This includes serving as a physician at Boriken Neighborhood Health Services, Institute for Family Health, Kaiser Hawaii Permanente and ProHealth Care Urgent Care. She also has provided healthcare to refugees in Greece and to earthquake survivors in Kashmir. Coordinating services with other medical facilities to ensure continuity of care for Ryan Health patients. “Throughout my career, I’ve seen firsthand the need to provide access to care to those who otherwise might not receive it, while responding to emerging health needs in the community,” said Dr. Siddiqui. “I am honored to be working for an organization that places the patient at the center of everything we do, and furthers the principle that healthcare is a right, not a privilege." Dr. Siddiqui received her Bachelor of Science degree from the University of Central Florida and her Doctor of Osteopathic Medicine degree from Lake Erie College of Osteopathic Medicine. She completed her internship and residency training at St. Joseph’s Hospital in Philadelphia and New York City’s Beth Israel Medical Center and her fellowship in integrative medicine with the Institute for Family Health in New York. She is also a trained yoga teacher and is pending the New York State license to practice acupuncture.